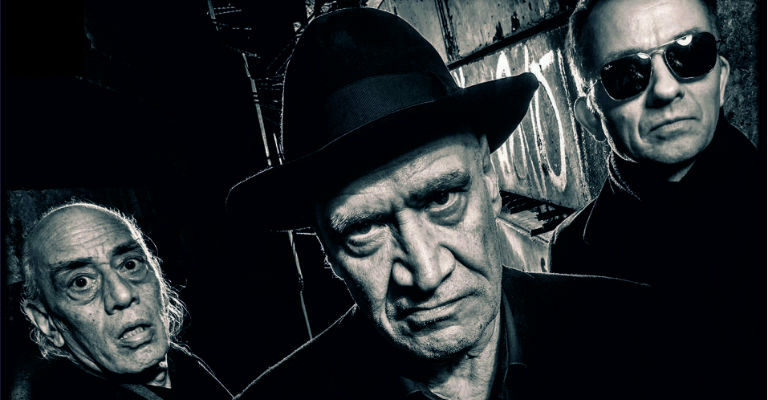 WIN A Pair of Tickets to see Wilko Johnson with Special Guest Glen Tilbrook @ Tyne Theatre and Opera House on the 15th March @ 8pm. Heavily influenced by Mick Green, Wilko employs a finger-style, chop-chord strumming action (the ‘stab’, as he describes it). This allows for chords and lead to be played at the same time, giving a fluency and a distinctive sound very unlike the cleaner swat of a pick. With this economic sound, coupled with that black-suited, scowling look, and the yards he covered across the stage pausing only to twist the guitar lead out from under his feet, Wilko became one of the guitar heroes of the era. Wilko played a show at The Royal Albert Hall to mark which birthday?